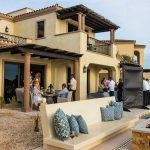 Los Cabos has undoubtedly positioned itself as a haute cuisine tourist destination. Proof of this are the Culinary Awards, a recognition to chefs and restaurants who make this area a strength, and in 2019 a new project arrives at the destination, Probemos México. From 1 to 5 June, Los Cabos will host the 1st National Congress of regional gastronomy, which seeks to enhance one of the intangible heritage of humanity, Mexican cuisine. 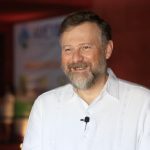 This first congress and the only one of its kind in the world has the objective of recognizing and disseminating, with due respect, the vast Mexican gastronomy. With thematic conferences on each product denomination of Mexican origin, workshops and business expo. 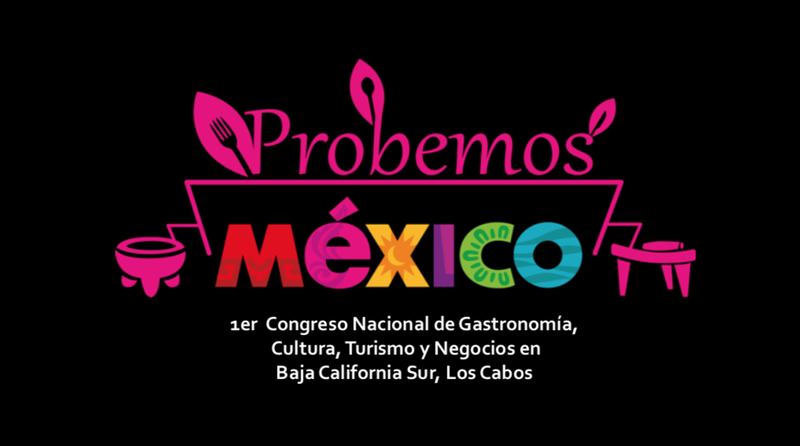 The culinary exhibition on June 1 with the participation of 32 tradicional cooks presenting 6 dishes each from their State, Probemos Mexico seeks to establish a record with the greatest traditional culinary tasting! This day, with the support of UNESCO will also be present the 8 intangible humanity heritage of that Mexico has. Probemos Mexico will document in a tour of the republic the history and life of each cook in 32 documentaries of 30 minutes. The biography and recipes of each State and exclusive content will be recorded in 8 volumes of journals and will culminate with a commemorative book, which can be purchased on the day of the congress.